“Vignobles et Chais en Bordelais”, or, Vineyards and Cellars of Bordeaux, is an association of 500 châteaux, cooperatives, brokers committed to quality wine, and welcoming visits, tastings, and off the beaten track info in the Gironde region. Can’t travel to 40 châteaux in one day – try the Cooperative of Saint-Seurin-de-Cadourne. Dedicated to visitors as part of this Gironde Tourist Board designation they offer free tastings , info and wine sales from its 40 members. 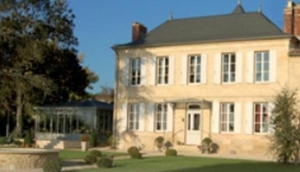 More of these wine professionals are just a click away at MyDestination.com/Bordeaux. En santé!